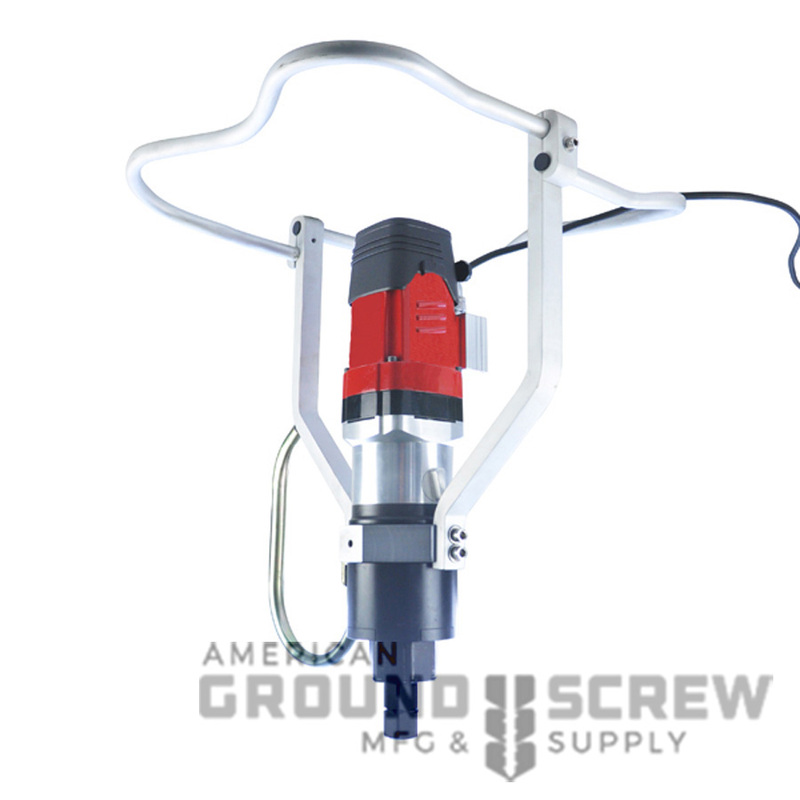 Ground Screw Driver — American Ground Screw Mfg. 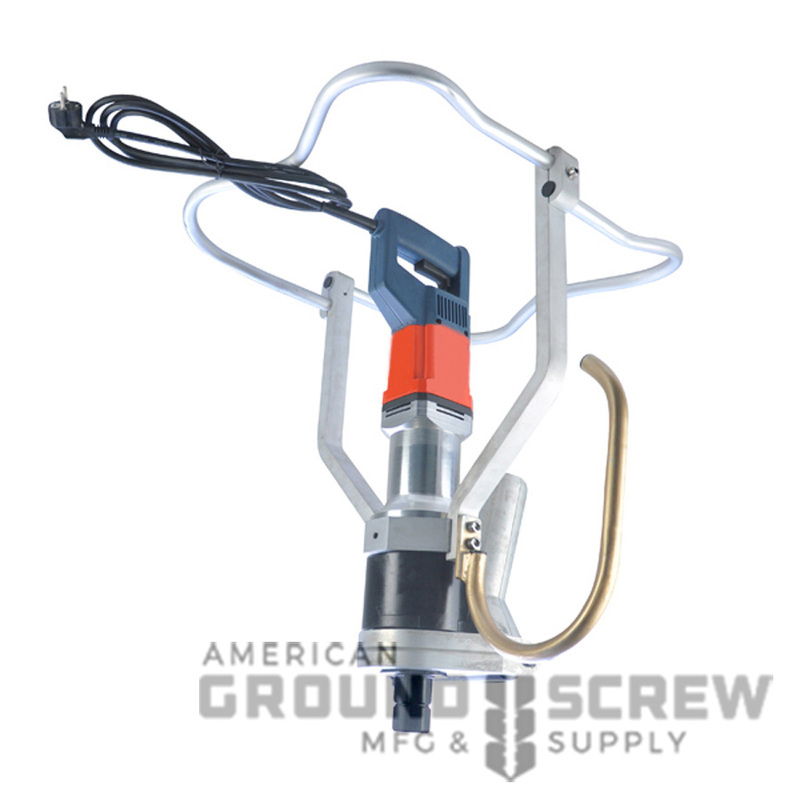 This Electric ground screw drivers are designed to install or remove various sizes and types of ground screws.This driver is shipped completely assemble. 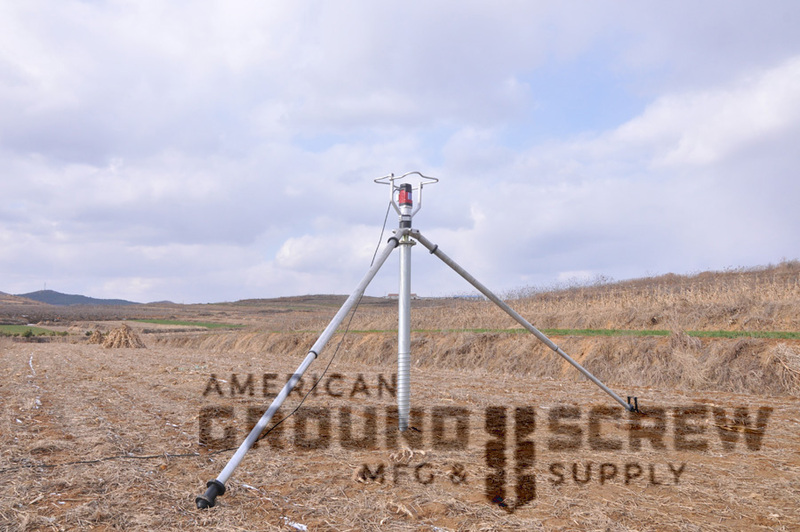 For installing ground screw sizing of 76x1200mm or smaller ;mainly applied for mounting garden fences, safety fences, traffic sign post and advertising boards. 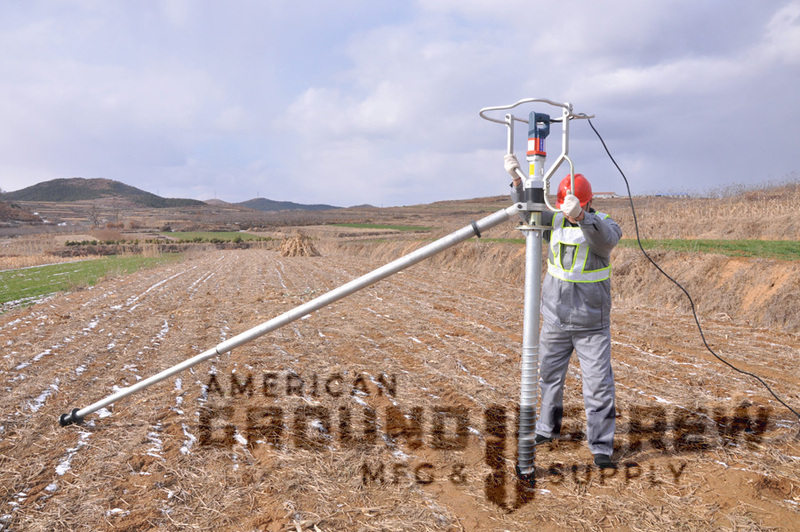 For installing ground screw sizing of 1800mm and 2000mm ;mainly applied for solar farm construction, carports, flagpoles, sun shading ,wooden houses and playground facilities.